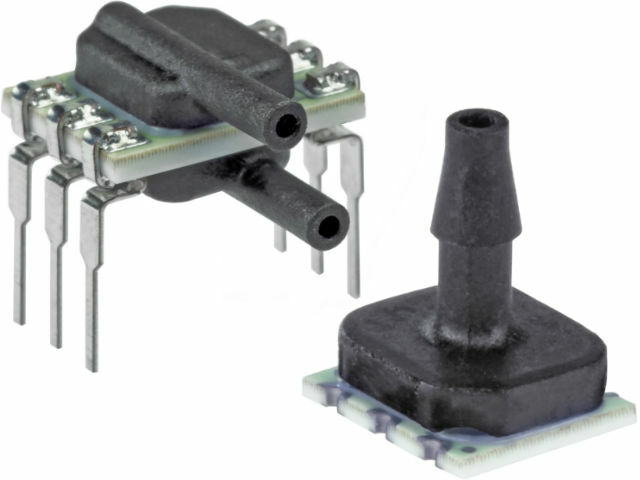 ABP is a series of piezoresistive sensors from HONEYWELL for pressure measurements with digital or analogue readings. are available with two power options: 3.3VDC or 5VDC. ABP series can be used for measuring dry gases. Additionally, optional silicone cover of the input port protects against condensation and enables pressure measurements in moist conditions. Check ABP series sensors from Honeywell in TME’s offer!